Below is the art work that won the 2018 Bookmark Contest and come to this year’s Bookmark Contest Art Celebration at Harrington Library on Thursday, April 25, 6:30 – 8:00 pm. Register here! Visit four artists at the 18st AIRSpace this spring. You can learn fashion illustration, warli painting and expressionistic painting, and more. Friends donates $115,000 to library! Mayor Harry LaRosiliere and Director of Libraries Libby Holtmann receiving check from the Friends of Plano Library board. 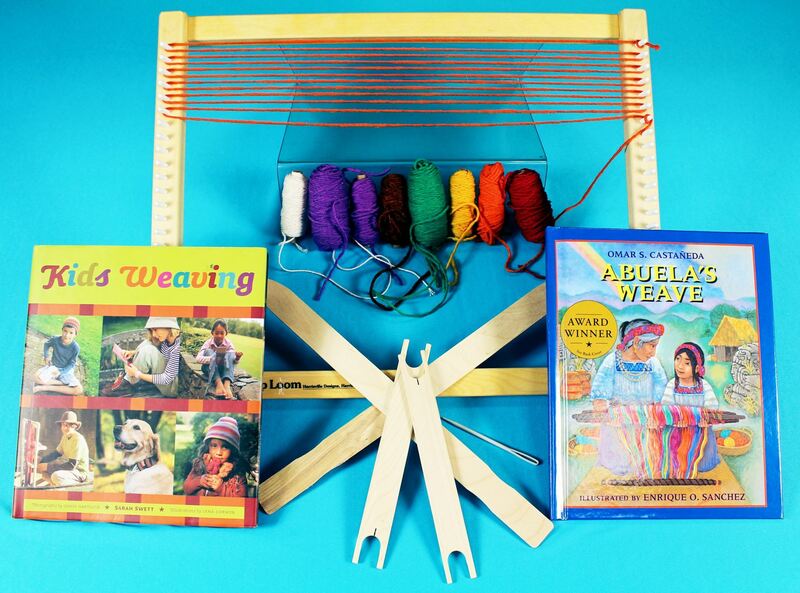 Look for our new Art STEAM kits, available for check out at any library! Made possible with funding from Friends! Promoting innovative literacy, STEAM (science, technology, engineering, arts & math) initiatives include programs for all ages, online resources, and kits on more than 50 different topics that can be checked out and experimented with at home. Friends funding has provided LEGO EV3 robots, littleBits, Makey Makeys, Cubelets, Bee-Bots, Finch robots, and much more. 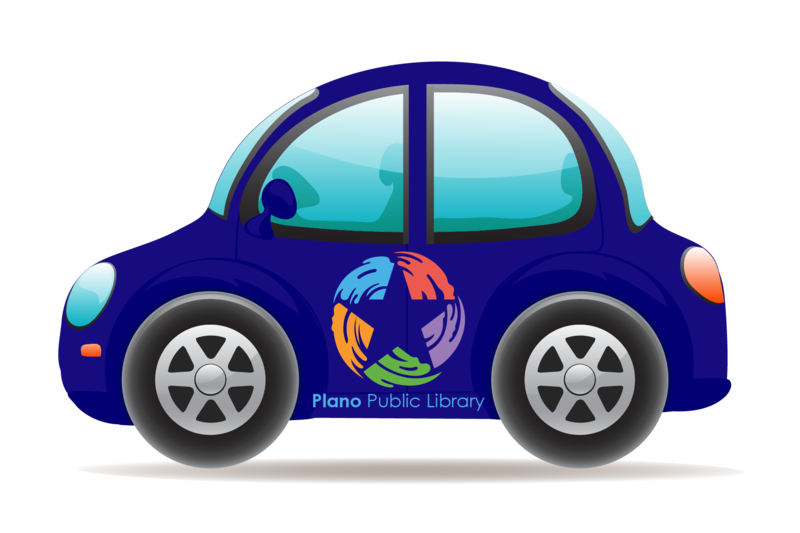 Do you love the Plano libraries? Join Friends and put your enthusiasm to work as a board member. Help us support our award-winning community resource - libraries! Contact Board President Scott Johnson for more information. Upcoming Library Programs funded by Friends! Book Sale- July 25, 26 & 27! Book Sale - Early Entry for Friends members only! Thursday shop 4 to 6 p.m.
Book Sale - Best Hours! Friday shop from 10 a.m. to 9 p.m.
Book Sale - Best Price! Saturday shop from 9 a.m. to 6 p.m.